In recent years, suicide has spread like an epidemic among farmers in India suffering from financial debt, rising costs of cultivation, and crop failure. In 2007, 45 farmers committed suicide in India every day. In response to this burgeoning epidemic, that same year MAM launched Vidyamritam—a program to provide scholarships to children of farmers living below the poverty line. Since the program was initiated, 30,000 students from the states of Maharashtra, Andhra Pradesh, Karnataka and Kerala are already receiving monthly stipends. Many of the beneﬁciaries are children who lost one or both parents to suicide. The children (ages 10 to 15) receive a monthly stipend until they ﬁnish their education, subject to their scholastic performance. New students are enrolled in the program all the time, and the goal is to expand the program to benefit 100,000 students. Vidyamritam will be a permanent humanitarian program of the MAM, with new students taking over the scholarships of graduates. 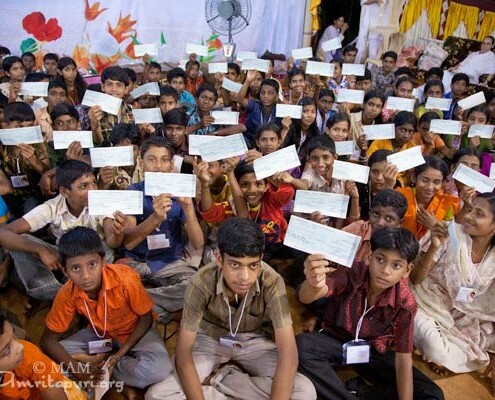 As an extension of this project, MAM is conducting awareness campaigns, including programs to inculcate values. Furthermore, special advanced-education camps and symposiums on environmental preservation are being conducted. MAM is also providing alternative employment for members of agricultural families in Amrita Hospital in Kochi. 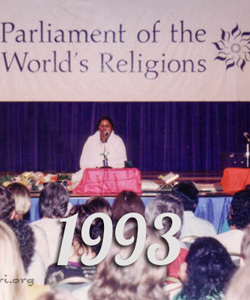 In March 2008, thousands welcomed Amma to Washim, Maharashtra, whose district of Vidarbha had held one of India’s highest rates of farmer suicide—one every 8 hours. During the program thousands of new students were enrolled in the scholarship program. 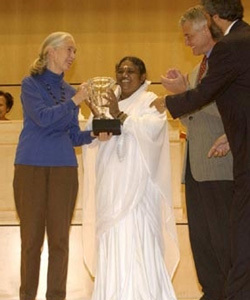 “Yet another generation should not become slaves of emotional weakness like suicide,” Amma said at the time. “Rather than that, they should understand that they need to develop self confidence. 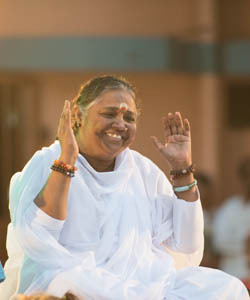 The future generation should have the mental strength to face life’s challenges.” And in fact, since Amma’s volunteers have been working in Washim—both through the Vidyamritam scholarship program and through more broad-based community outreach and counseling programmes, the suicide rates have dropped dramatically. 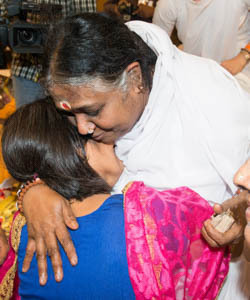 Today, the people of Washim say that they are confident that Amma is there for them, and their spirits are strong even in the face of adversity.